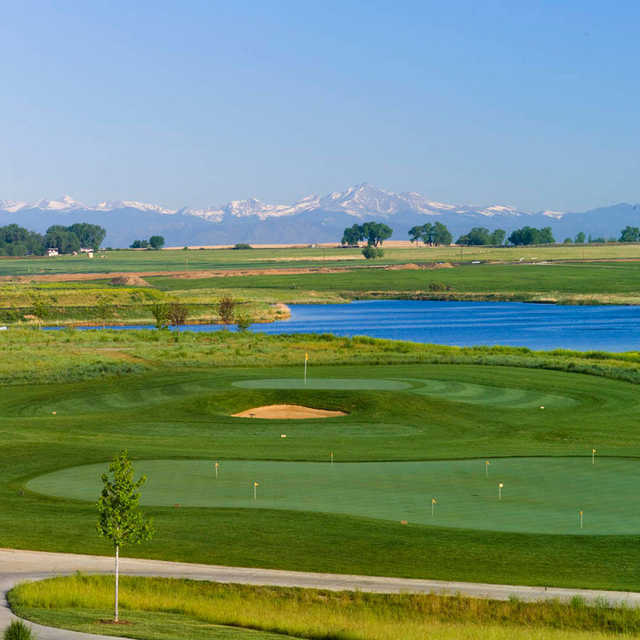 Todd Creek Golf Club epitomizes the Rockies golf experience with panoramic mountain views from nearly every hole. 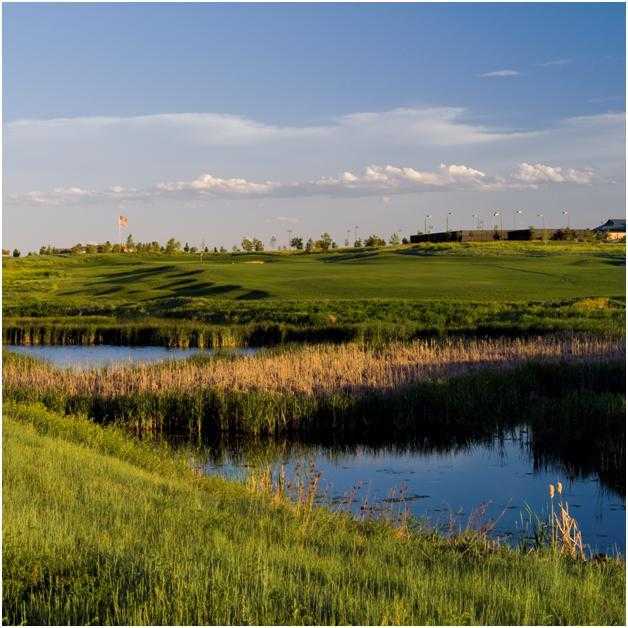 The course is a classic Arthur Hills design that is characterized by its clever bunker placement. 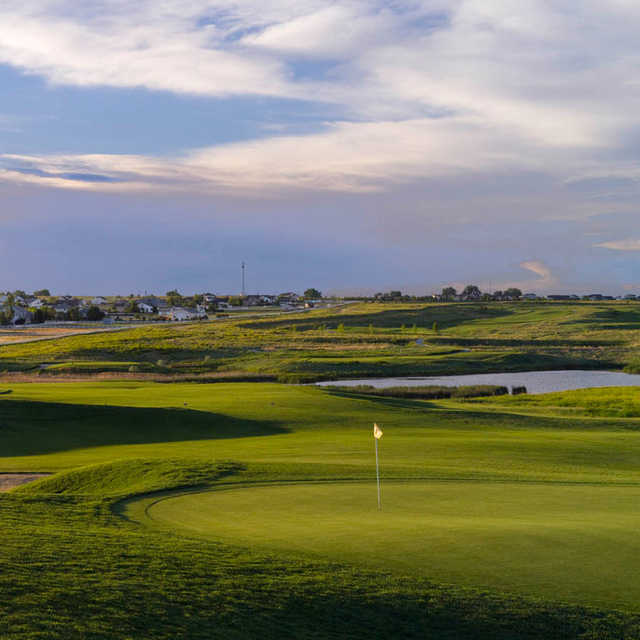 The golf course utilizes the natural contours of the terrain, incorporating a variety of elevation changes from subtle to dramatic, though there aren't any overly demanding drops or climbs. The spacious layout offers plenty of length at 7,435 yards from the back tees. Tall native grasses and tall trees line the fairways and wetlands accent the golf course as well. There is water edging the entire left side of the final hole. There are some tricky doglegs and you can expect a fair amount of blind shots. 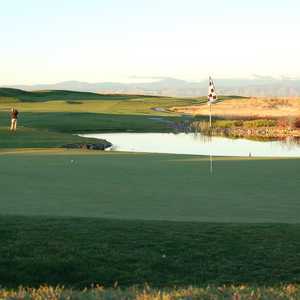 Todd Creek Golf Club is a fair test but the beautiful mountains provide plenty of scenic respite. Very fun challenging golf course. Price was reasonable, played in the middle of July so started to dry out. We had a blast open fairways but lots of trouble surroundings greens. Amazing practice and club house,worth the 55 we paid for a Friday of golf. Rudest golf experience of my life! 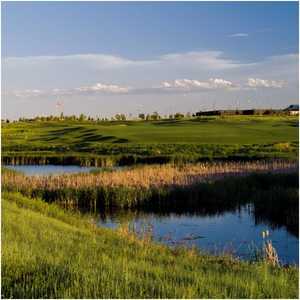 I have just returned from Heritage Todd Creek golf course. I have never experienced such a rude golf staff in my entire golfing career. I finished my peaceful evening with the assistant golf pro making his way to the driving range, with his radio smart phone blasting music. He began to hit balls while continuing to leave the radio playing. This was extremely unprofessional. I mentioned to him that this behavior was extremely unprofessional, and he began to mouth off to me. This guy was a complete punk and joke to represent this facility. This young punk should find another career, he has no future in golf. I have watched this golf course go downhill over the past few years, and this is now the nail in the coffin. Avoid the golf course at all costs!!! Not worth the money at all!! There are plenty other “Professional” facilities that act in a professional manor. 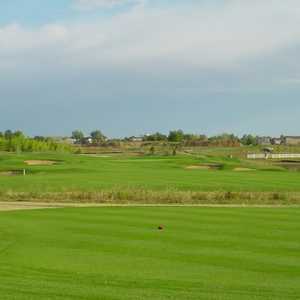 I liked the course and I played from the white tees. hdcp 16. wasn't playing particularly well but kept it in play mostly due to the large fairways. I got an eagle on 14, second eagle of my career. The staff was nice but no GPS on carts, glad i had my hand held. The course discontinued the GPS on carts, so if you go take yours. The greens were in very good shape also. I thought it was a little pricey for a mid week day and no gps. Loooong par 4's, even from the blues, can make for a long day with any type of wind. The tee boxes are like pga boxes and the fairways were immaculate. The greens are fast and tough. The one negative is that it would make for a very long walk if you choose not to ride. This course was very enjoyable to play. The layout was terrific and the course was in great shape. This course does have some challenging holes and for those who spray the ball the rough really isn't all that bad. The staff was great as well. A great course at an even better price!! Great layout. I played the blues(middle) it was an enjoyable tester, longer than usual. Lots of elev. change, not a ton of water, but it rears it ugly head on 17 for sure. Greens are good, most are ungulating(sp? ), a couple flat, a couple crowned. Nice clubhouse w/ pool, tennis courts, you get the pictue. It was probably meant to go private before the bottom fell out. Amiable enough proshop staff, suuuper practice facility, The only real fault I found was they need to upgrade the beer winch. I though about to give it 5 stars because there wasn't a lot of waiting around, good carts with GPS, the little things were right. Though it may be nice, it ain't August during Masters week..